Whether it is for a birthday, anniversary, family and friends get-together,or a just ‘cuz, we can always make your stay at the Carriage House Bed and Breakfast even more special. We offer all inclusive packages for many different occasions. 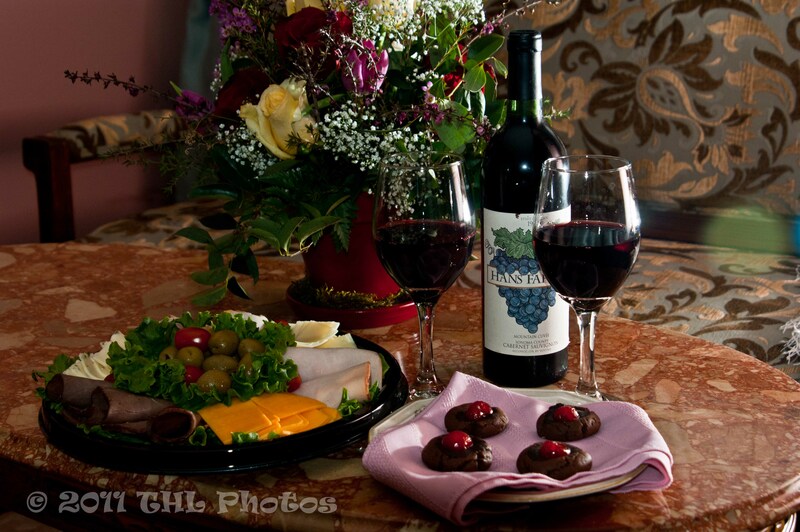 We have East Texas getaways that will sweep your sweetheart off their feet, a getaway for just the girls or the guy’s guy hide away retreat. We hosts corporate rates, government prices and non-profits organizations ( tax exempt with the proper paper work) and if you have a four legged friend, they are welcome also. In the military or work for he police or fire department? Let us know. Anything special that you are looking for, ask us. We want your East Texas getaways to be amazing! Since most packages require us to book different services, please call us to make your reservation. We will work with you over the phone to make sure everything is just perfect. Also, please be aware that most packages require a reservation 5 business days in advance and a 50% deposit by credit card. Please call us at 903-665-9511. One Night Honeymoon Package– Where dreams begin. Two Night Honeymoon Package– Keep the dream going. 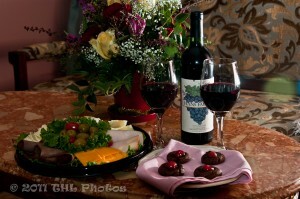 Romance Package– When you would rather stay in. Girlfriend Getaway Package– Fun for that girl’s trip. Family and Friends BBQ Package– Fun for every age. Mommy and Daddymoon– A night to yourselves. Please go to our Special’s Page to see descriptions and prices. For more information please call us at 903-665-9511. Tell us how we can make your stay even more special.